Thinking about taking your kids to see the BFG in theaters? 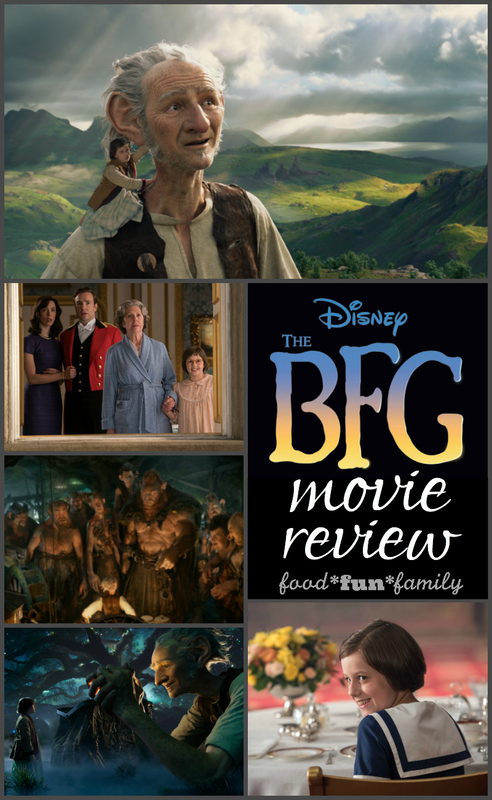 Read my The BFG movie review (spoiler free) to see what to expect, who to take, and more fun below. I was invited to an early screening of the movie with my kids to facilitate my review but all thoughts and opinions are my own. Amazon affiliate links may be used within this post. *Have you grabbed my free printable THE BFG coloring pages and activity sheets yet? I’ve read Roald Dahl’s classic book, The BFG, with my kids…but it’s been a few years and I was a little rusty on the story. I had a hard time imagining how the book, which is odd and imaginative and rather nonsensical, would translate into a movie. Especially a movie with live action instead of animation. 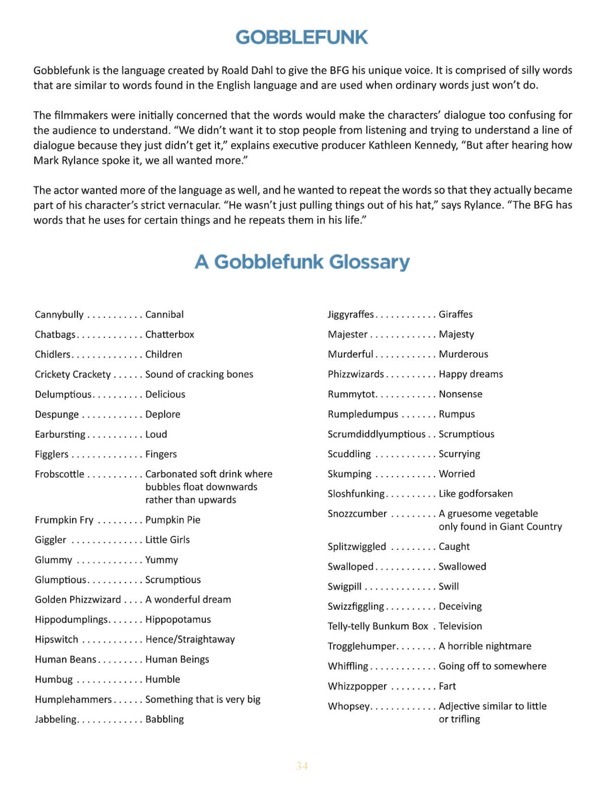 “The BFG” is enormously popular around the world, and to date has been published in 41 languages. It was also Dahl’s own favorite of all his stories. While the author passed away in 1990 at the age of 74, the producers forged a relationship with his widow and had many conversations about how important the book was to Dahl and whether or not a movie was even realistic. I was amazed at how well the talented team at Disney made The BFG come to life. 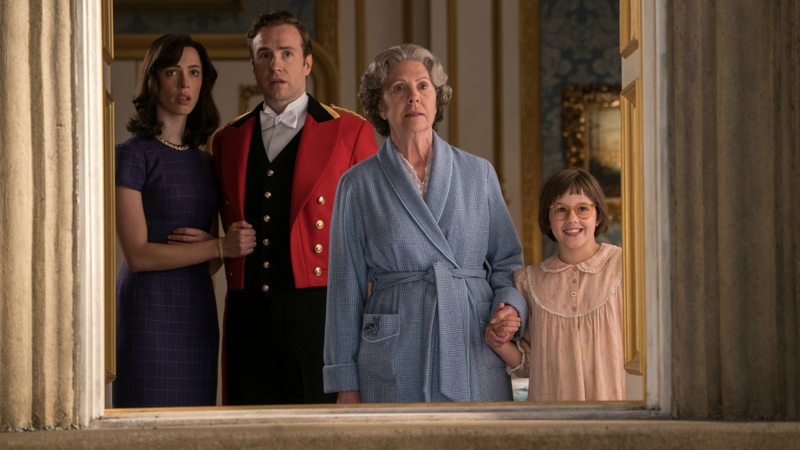 The filmmakers went to the effort to create 3 different sets to accommodate 3 different sizes of characters: There were sets for the 50-foot tall giants, sets for the 24-foot tall BFG and a huge, over-scale set with big over-scale props for normal-child-sized Sophie to make her look small. I can imagine that the over-sized set was fun to hang out in! In the middle of the night, when every child and every grown-up is in a deep, deep sleep, all the dark things come out from hiding and have the world to themselves. 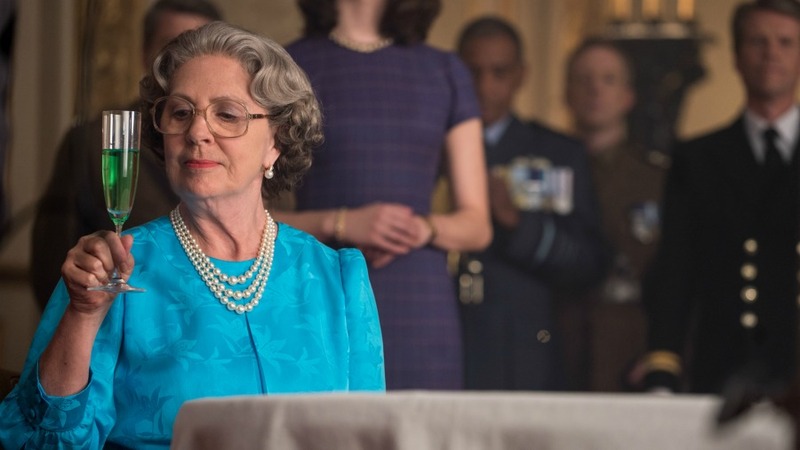 That’s what Sophie, a precocious 10-year-old, has been told, and that’s what she believes as she lies sleepless in her own bed at her London orphanage. While all the other girls in the dormitory dream their dreams, Sophie risks breaking one of Mrs. Clonkers’s many rules to climb out of her bed, slip on her glasses, lean out the window and see what the world looks like in the moonlit silence of the witching hour. Outside, in the ghostly, silvery light, her familiar street looks more like a fairy tale village than the one she knows, and out of the darkness comes something long and tall…very, very, tall. That something is a giant who takes Sophie and whisks her away to his home in a land far, far away. Fortunately for Sophie, he is the big friendly giant and nothing like the other inhabitants of Giant Country. Standing 24-feet-tall with enormous ears and a keen sense of smell, the BFG is endearingly dim-witted and keeps to himself for the most part. His brothers are twice as big and at least twice as scary, and have been known to eat humans, but the BFG is a vegetarian and makes do with a disgusting vegetable called Snozzcumber. 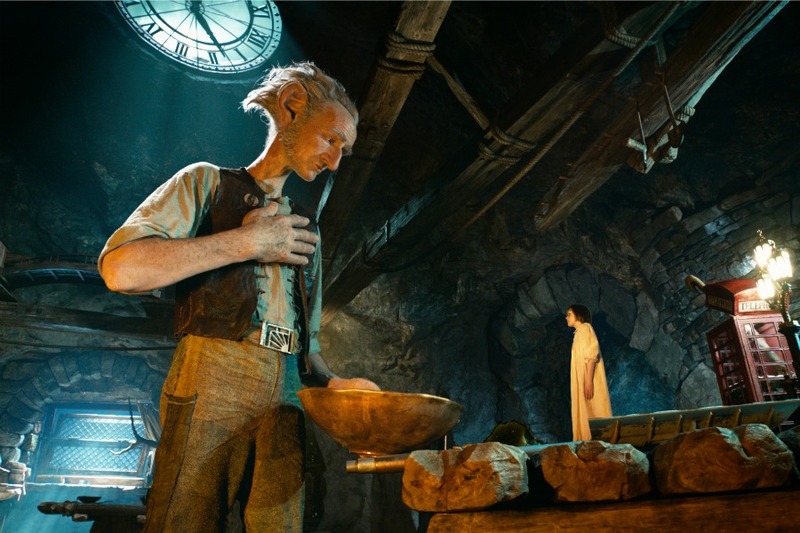 Upon her arrival in Giant Country, Sophie is initially frightened of the mysterious giant, but soon comes to realize that the BFG is actually quite gentle and charming, and since she has never met a giant before, is full of questions. 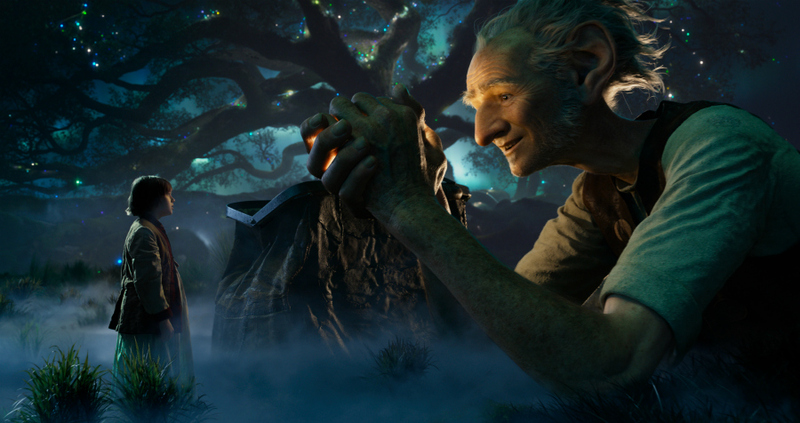 The BFG brings Sophie to Dream Country where he collects dreams and sends them to children, teaching her all about the magic and mystery of dreams. Having both been on their own in the world up until now, an unexpected friendship blossoms. But Sophie’s presence in Giant Country has attracted the unwanted attention of the other giants, who have become increasingly more bothersome. Sophie and the BFG soon depart for London to see the Queen and warn her of the precarious giant situation, but they must first convince her that giants do indeed exist. Together, they come up with a plan to get rid of the giants once and for all. I would recommend The BFG to anyone who has read the book, because my kids and I thought that it was a delightful adaptation of the book which stayed very true to Roald Dahl’s story. I think that the movie is best suited to kids 8 and older because if the movie does have any flaws it is that it is pretty slow-moving and might not hold younger kids’ attentions. Anyone familiar with the book will not be surprised that the movie is rather slow (and honestly, it’s not a bad thing. That’s just the nature of the story). The BFG is not an action-packed story, but rather a naturally-progressing story of a friendship between a little girl and a Big Friendly Giant. 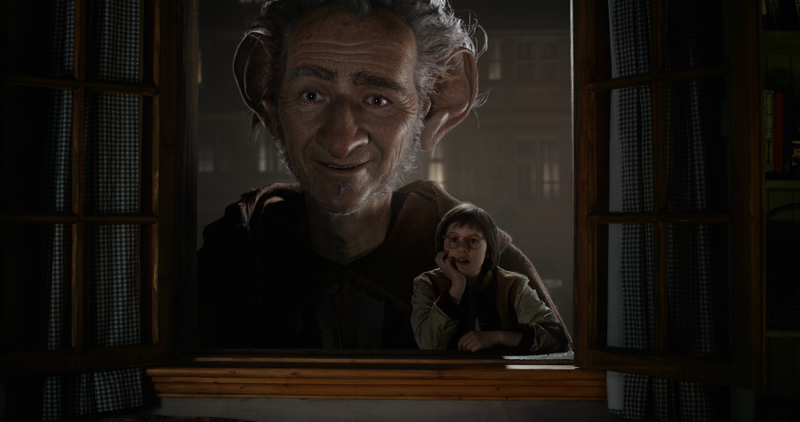 Mark Rylance (The BFG) and Ruby Barnhill (Sophie) have a lovely chemistry and a very believable, relatable friendship. I left wishing The BFG was my grandpa or my sweet next door neighbor. Some kids may be a little leery of the big, not-so-friendly giants (The BFG’s larger, meaner, man-eating brothers) and though I admit that they do look a little intimidating, I felt like they were more funny and silly than scary. I saw the movie in 3D, and though there were certain scenes (like collecting dreams) that were fantastic in 3D, I would recommend saving a little money and skipping the 3D in favor of some theater popcorn. *Don’t forget to save these fun free printable THE BFG coloring pages and activity sheets! This movie really looks interesting, and Disney really did a great job in creating the scenes and making this movie look so good. I will have to see it. I am interested. I can’t wait to see this movie with my family! Looks fantastic!